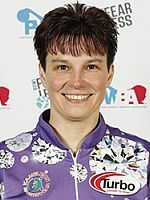 Reigning three-time Professional Women’s Bowling Association Player of the Year Liz Johnson showed she’s ready for the final events of the PWBA Tour season by making a title-winning run at the Nationwide PWBA Columbus Open on Saturday. 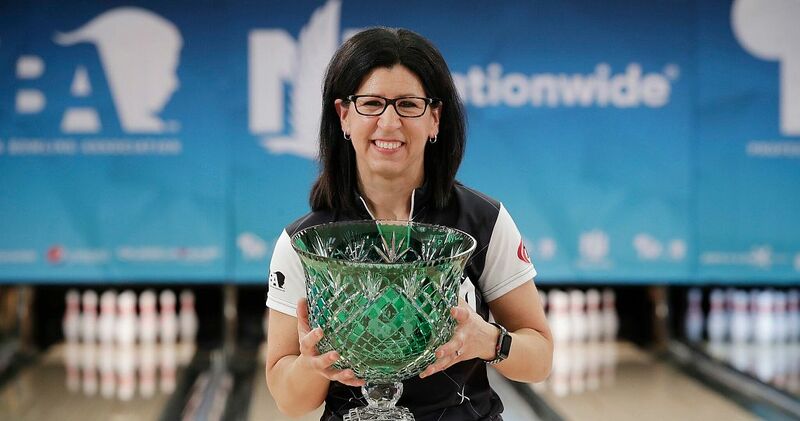 Johnson (featured photo) rolled 23 strikes over three matches at Wayne Webb’s Columbus Bowl in Columbus, Ohio, to snag her 24th professional title. 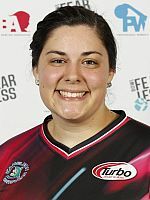 In the title match against top seed Shannon Pluhowsky of Dayton, Ohio, Johnson flirted with a perfect game, connecting on her first nine shots before a 10 pin ended the run in a 278-202 victory. 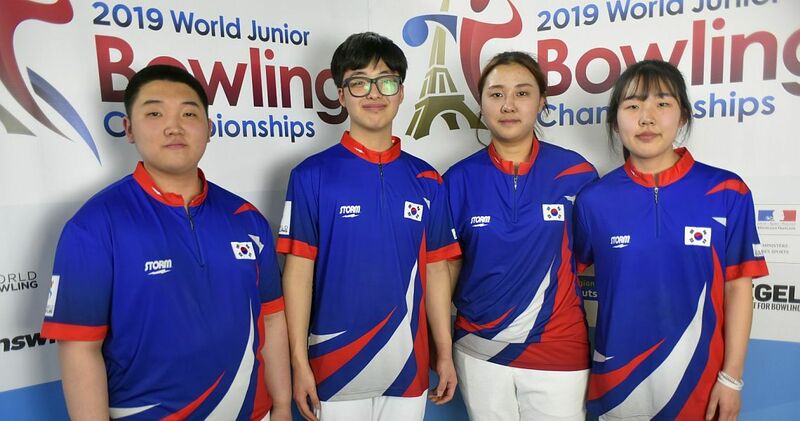 Johnson (left) started Saturday’s final round of qualifying with a 289 game, leaving a 10 pin on her second shot in the final frame. Pluhowsky (right) remains without a PWBA title, having lost as the No. 1 seed for the third time. Her other two losses as the top seed came in 2016. 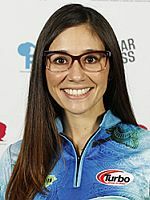 Early in Saturday’s match, she left a 9 pin on a solid shot followed by an open frame despite a good shot on the spare attempt. Colombia’s Rocio Restrepo (left) provided a tough test for Johnson in the semifinal. 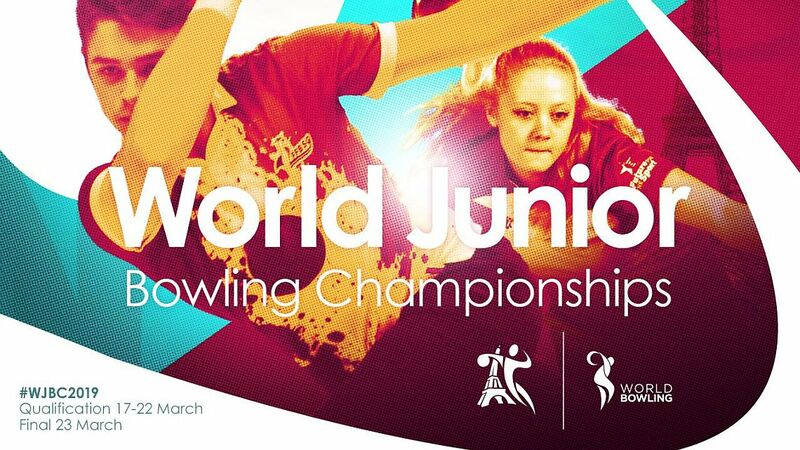 In a tight match throughout, Restrepo struck twice in the final frame to force Johnson to have to match her. 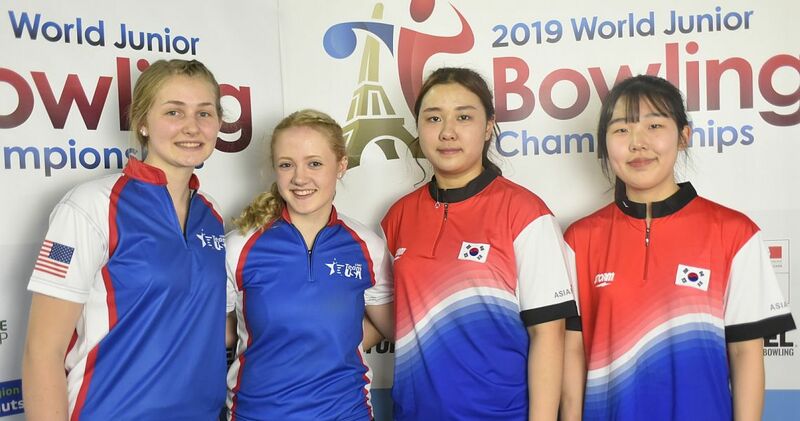 Johnson obliged in a 224-215 victory, though her second shot in the 10th did make for a little drama. Johnson started her run against Colombian native Clara Guerrero (right), striking on seven of her first eight shots. Guerrero, meanwhile, could not put together consecutive strikes as Johnson won, 234-205. Guerrero did string together strikes in the opening match. 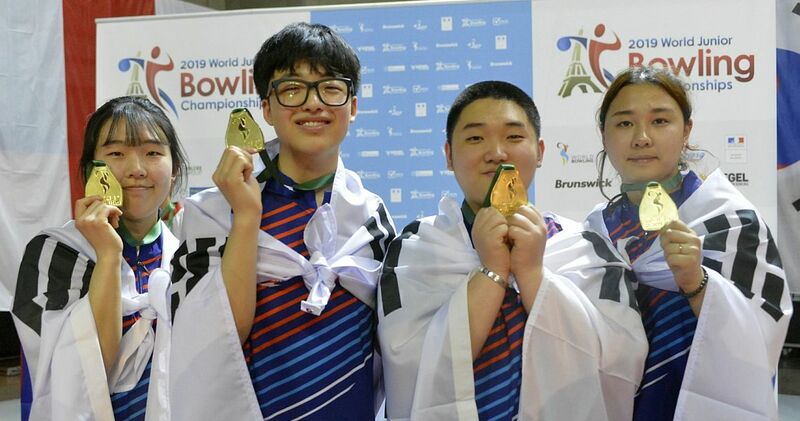 She struck on four of her first five shots to build a 19-pin lead against rookie Jordan Richard (left) of Tecumseh, Michigan, who was making her third consecutive television show. 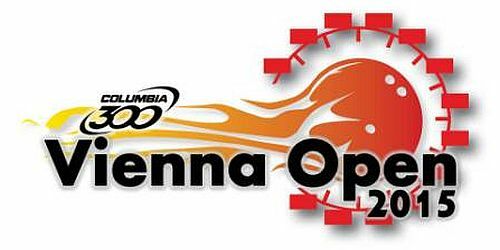 While Guerrero left the 3-6-7-10 in the ninth frame, she had built a big enough lead and took a 210-198 victory. 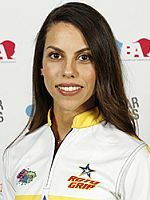 The PWBA Tour heads to the Dallas area next week for the QubicaAMF PWBA Players Championship at Plano Super Bowl, and Johnson is ready. 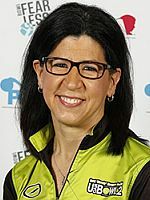 The Nationwide PWBA Columbus Open was the third and final elite-field event on the 2018 PWBA Tour. 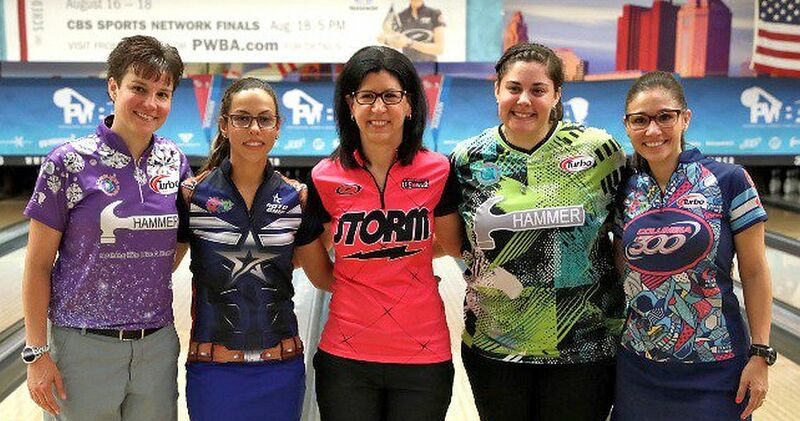 The top 24 bowlers on the PWBA points list after the U.S. Women’s Open qualified for the elite events with the remainder of the 32-player field at each event completed through a pre-tournament qualifier. 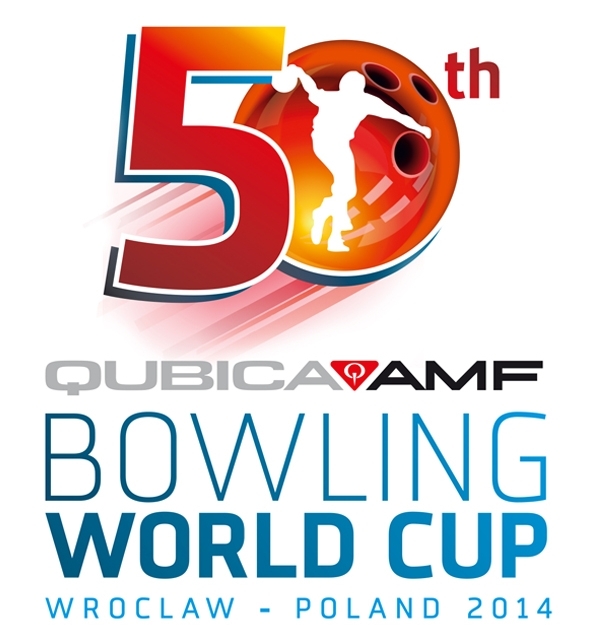 Competitors bowled 16 qualifying games on Friday before the field was cut to the top 12. 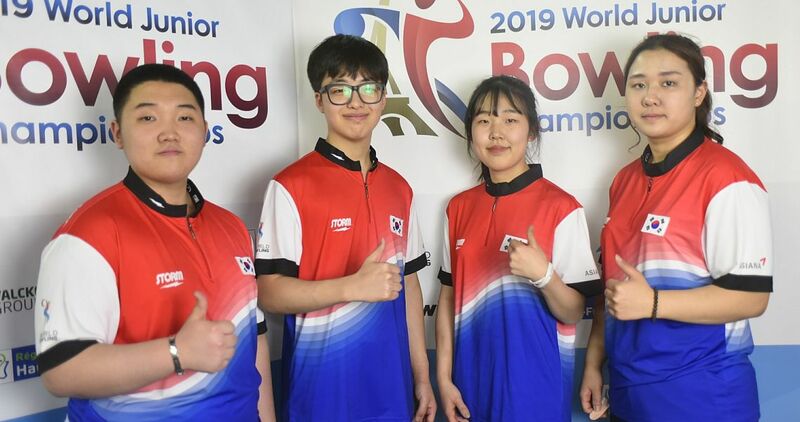 Six additional games on Saturday morning determined the five players for the stepladder finals. 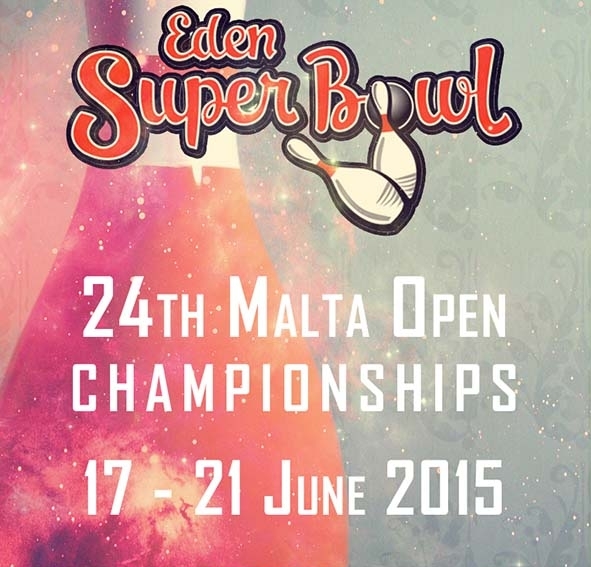 Click here for more information on the PWBA Tour. From left: Shannon Pluhowsky, Rocio Restrepo, Liz Johnson, Jordan Richard and Clara Guerrero. Players with position, hometown and 22-game total. Top 5 advance to the stepladder finals. Places 6-12 show earnings.